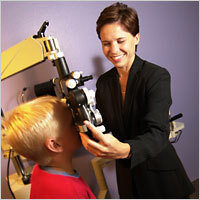 The optometric profession has long recognized its ethical responsibilities to patients, colleagues, other health care professionals, and the public. 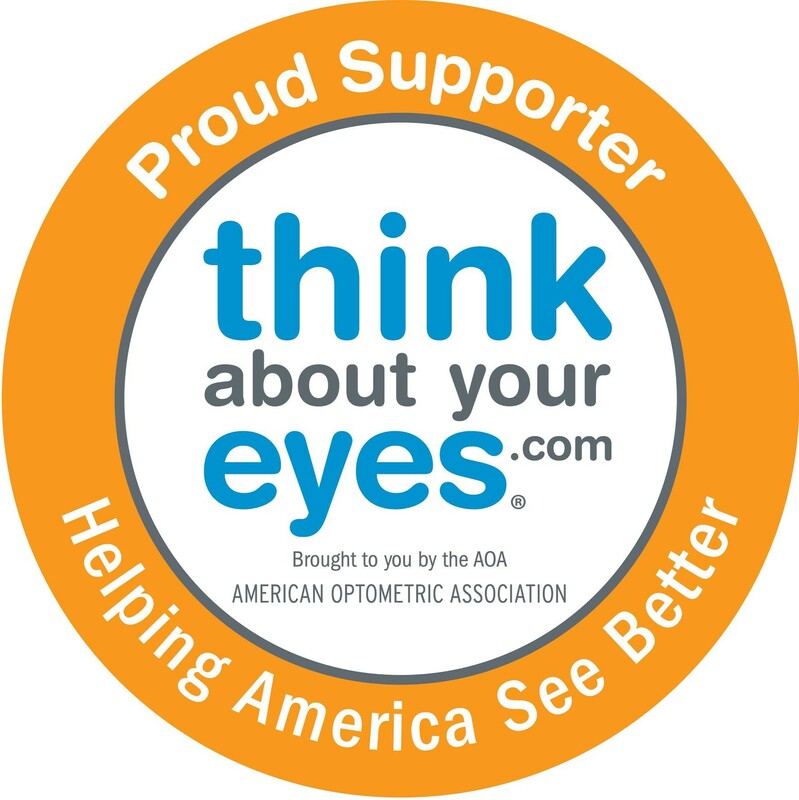 The American Optometric Association has historically provided statements of ethical aspirations and standards of expected professional behavior. The Code of Ethics, Optometric Oath, and Standards of Professional Conduct are the current documents guiding the ethical behavior of AOA members. These documents are frequently expanded on through policy resolutions adopted by the House of Delegates.